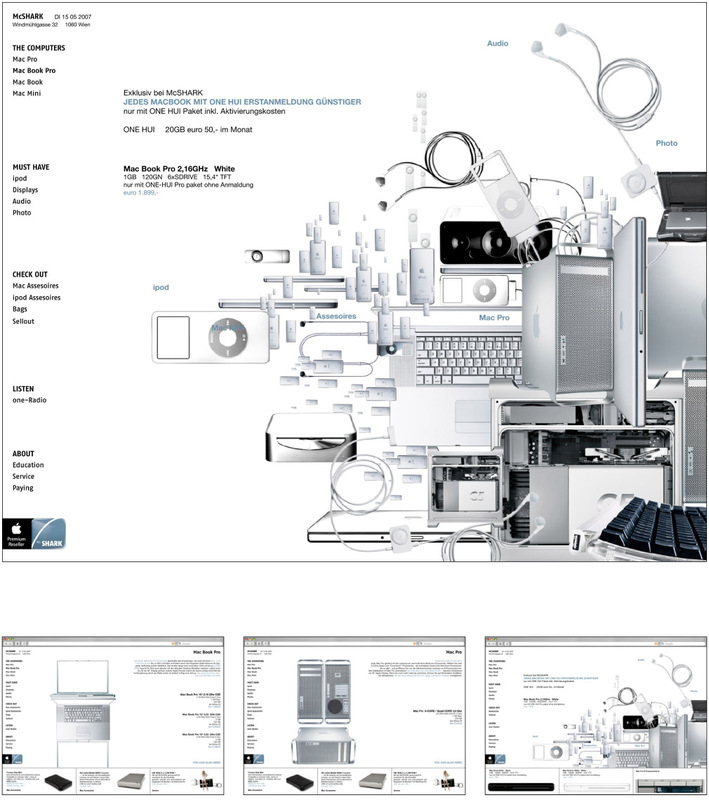 Proposal for the redesign oft the website – graphics, structure and Cms-ability. The approach was to crate a simple clearly arranged and easy for the client, a computer reseller, to maintain. The images are standardized – to be able to vary them in their appearance in the sub pages. The windows are all scaleable in their height and width to assure a well-arranged look in various screen seizes. The colours of the webpage changes during the day.